Maximum Characters: The number of characters users can type into that field. 0 equals infinite. 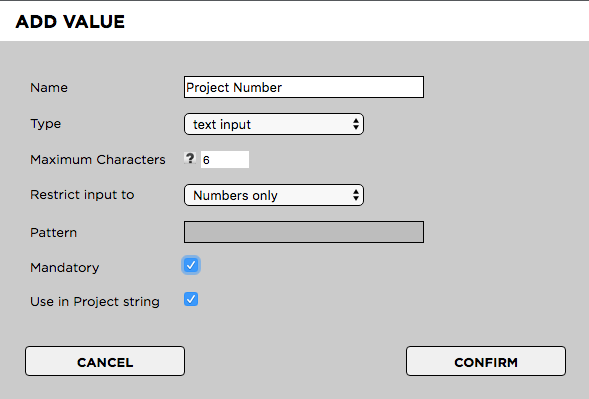 Restrict input to: Restrict input to “numbers only”, “letters only” or “numbers & letters”. “No restriction” will allow any UTF-8 character.